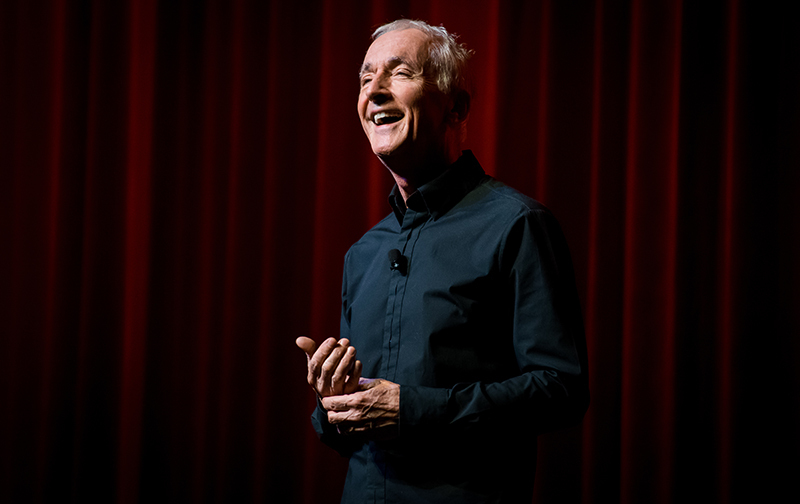 The panel that Anthony Daniels led was a real treat to sit through—I laughed throughout most of the panel, from his stories and his antics. First, he was excited that he got a standing ovation, which got him on a tangent about Return of the Jedi. He asks the audience if we remember what happened—silly question, if you’re in a panel to see C-3PO, you know EXACTLY what happens to him in the third movie. Daniels steps off the stage and grabs a random audience member to bring back with him. I don’t know how these random audience members stay even remotely calm—if god damned C-3PO came up to me and asked what happened to him in Return of the Jedi I would’ve just copied the Ewoks and bowed down to a god. Just kidding, that’s what our random audience member did—at Anthony Daniels request naturally. This sparks something in Anthony Daniels’ mind and he gives us a ‘well what you did was good, but it could’ve been better’ speech and heads back off-stage. He introduces himself, and comes back out to thousands of people, re-enacting the scene where the Ewoks first see C-3PO—it was amazing. The next bit is the best though. Daniels starts to list off all the things that C-3PO’s likeness is on, and one kid yells out tape dispenser—which is legitimate. Daniels invites the excited kid on stage and is a smidgen disappointed that he’s dressed as a wizard from Slytherin house. They get to talking and the audience member asks if Daniels would like a demonstration of the tape dispenser. It’s not the most appropriate pose, and right after Daniels comments on how undignified it is, he imitates it with a huge grin on his face. 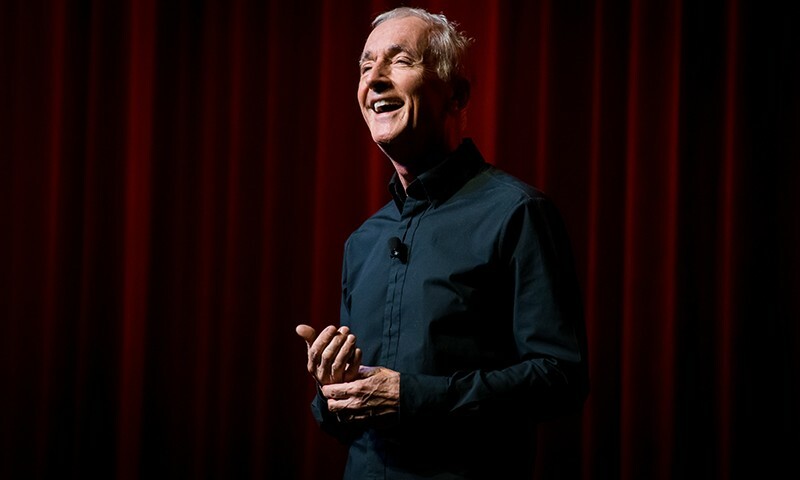 Anthony Daniels is full of life and fantastic stories about the Star Wars universe. There were a few that made me want to throw my DVDs in the second I got home. The best one is from A New Hope. In the scene where they’re in the control room on the Death Star and Alec Guinness hits the button to get the door open watch his eyes. Back before the digital age, making the door open instantly like it does, took some editing—which ended up making it look like Guinness had just been goosed by a small cattle prod. I could’ve listened to him talk about Star Wars all night, but alas, we only had the 50 minutes—so not enough time. Read More: You can check out more Comic Con stories on SLUG’s Salt Lake Comic Con coverage page!